Fitness First @myfitnesshunt- Best deals for Protein Supplements. : Best deals for Protein Powder. Fitness First @myfitnesshunt- Best deals for Protein Supplements. My blog, is about the Best and Cost effective Protein supplements & Health related products. Their review and best deals. Best deals for Protein Powder. Most of you are aware that proteins are the building blocks of our body. On an average a person who is not working out, needs 0.8 gms of protein per kg body weight per day. But if you are into moderate workouts, you would need atleast 2 gms of protein per kg of body weight to get optimum results. For example, if you weigh 60 kgs, you would need 60 x 2 = 120 gms of protein per day. Well, you can get it from natural sources like meat, egg, soya, pulses, etc. But all this still cannot meet your daily protein requirement. That's where a protein supplement comes in to make up for the deficit. 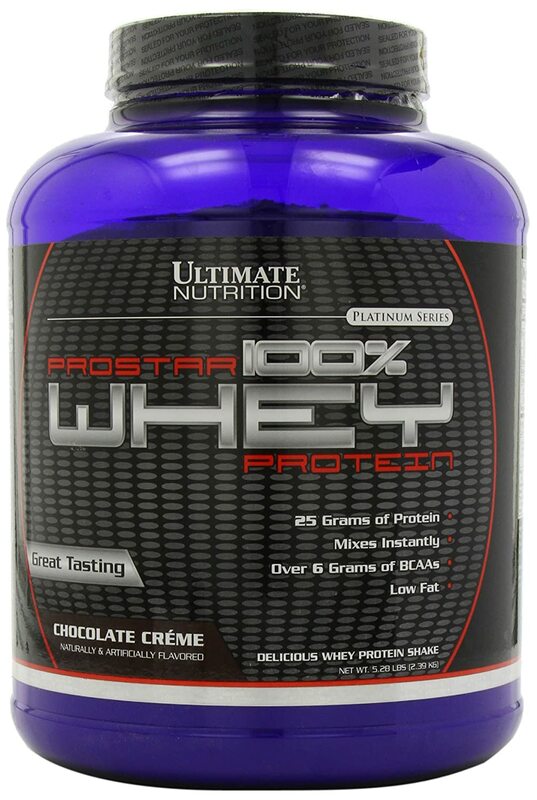 I have reviewed many products, and zeroed in on Ultimate Nutrition's 100 % Prostar Whey Protein which is cheap and best value for money. 25 gms Whey protein per scoup, ideal for building muscle and fat loss. Whey protein decreases recovery time and repairs muscles faster than any other protein. 6 gms BCAA which helps in the increase of muscle mass, reduced muscle soreness and fatigue. It also contains 8 essential amino acids which your cells cannot manufacture, that are essential to your diet. Whey protein boosts the immune system by acting as an anti oxidant. To buy this product, you can click on the buy now button. I will be reviewing many more such health, wellness and sports related products. If you have any queries or comments please feel free to comment in the comments section. Wishing you good health ! Double the Quantity, Half the Price, Offer of the week for Creatine.